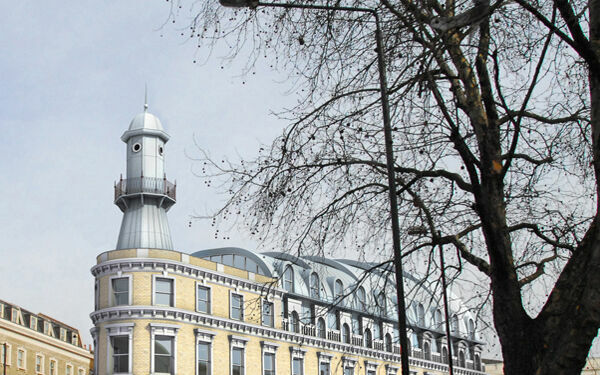 The Light House building is an iconic grade II listed Victorian structure located in the heart of the King’s Cross Central redevelopment zone. 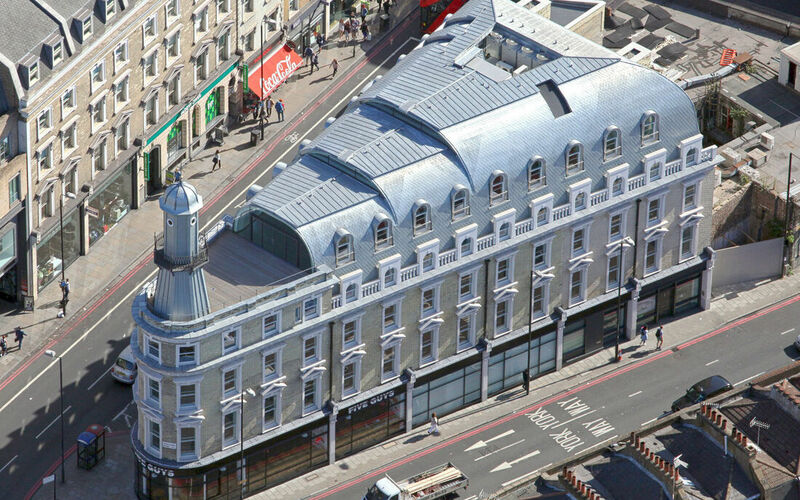 Refurbishment work has created over 16,303 square foot of high quality office space. The structure was built above both Network Rail and London Underground tunnels, introducing engineering complexity to the project. Plowman Craven’s specialist PC Monitoring division was commissioned to monitor the structure for vibrations and structural movement. The close proximity of the structure to the NR and LU tunnels demanded a complex engineering solution, involving the careful management of the structural loading around the delicate cut and cover brick arch structures. 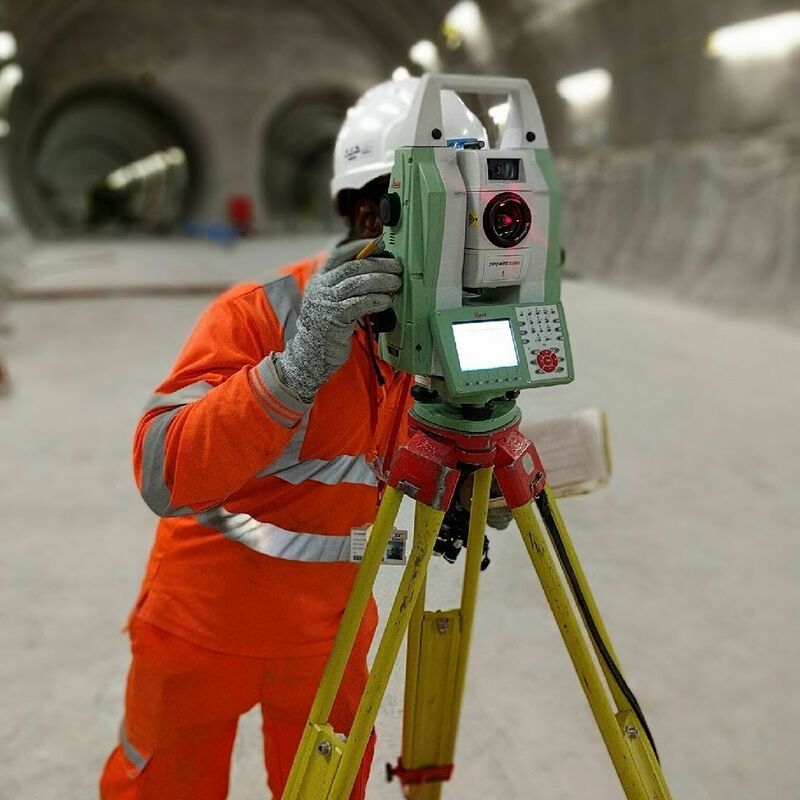 To monitor progress during these operations Plowman Craven’s specialist PC Monitoring team was commissioned to monitor the structure for vibrations and structural movement. To meet the vibration monitoring requirement, nine Vibration Monitors were permanently installed on the basement slab of the building. These monitors were used to detect the vibrations caused by piling and demolition work, and were also able to record the vibrations caused by train movement below being transmitted into the building. The data from the system was processed on a real-time basis, and an automated alarm warning system was established to control the potentially damaging vibrations caused by site operations. Structural movement of the building facade was monitored using high accuracy Total Stations, recording data from prisms mounted externally. 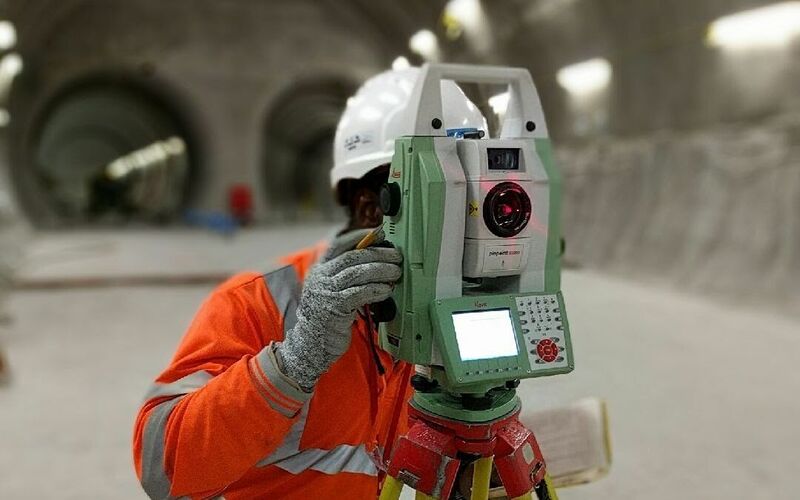 Precise levelling techniques were used to monitor the deflection of the critical support beams spanning the tunnel. 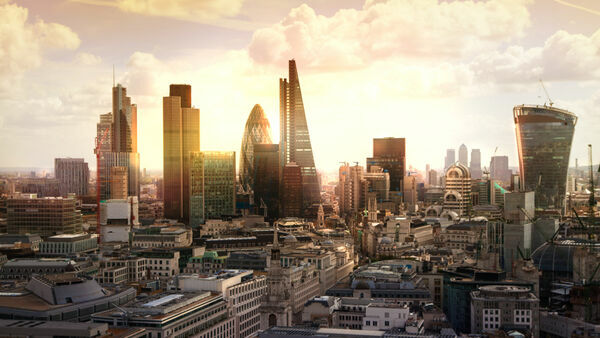 For centralised installation, management and delivery of a complete monitoring package, our environmental monitoring services are fully integrated with PC Monitoring's range of structural monitoring & engineering services.